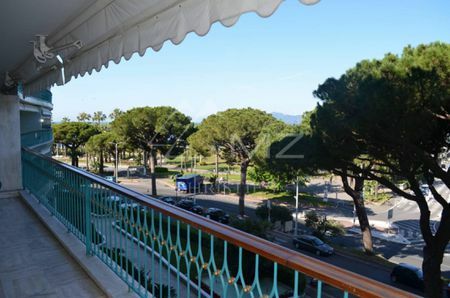 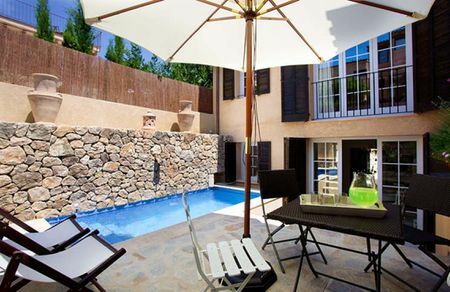 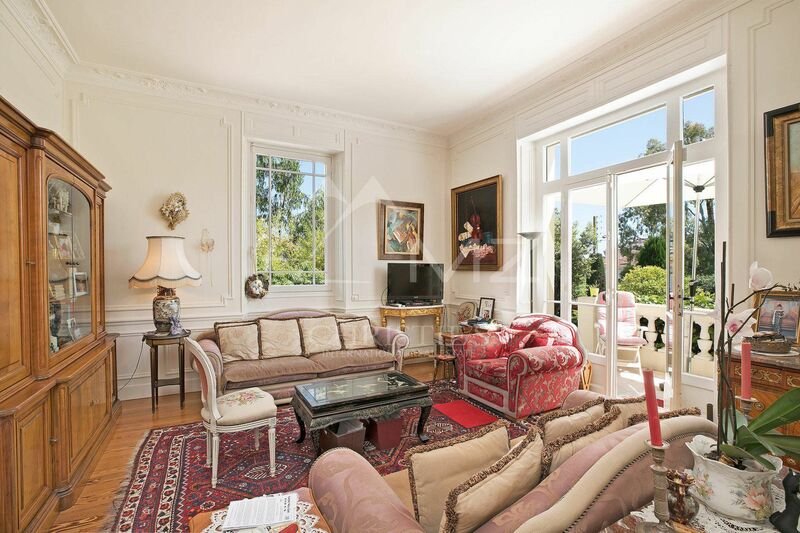 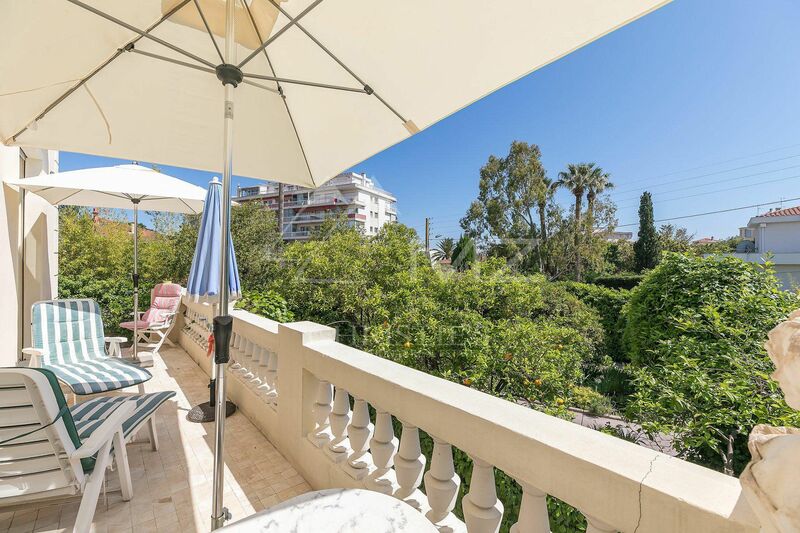 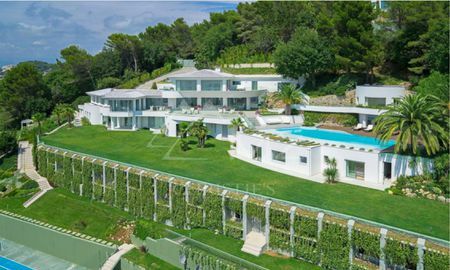 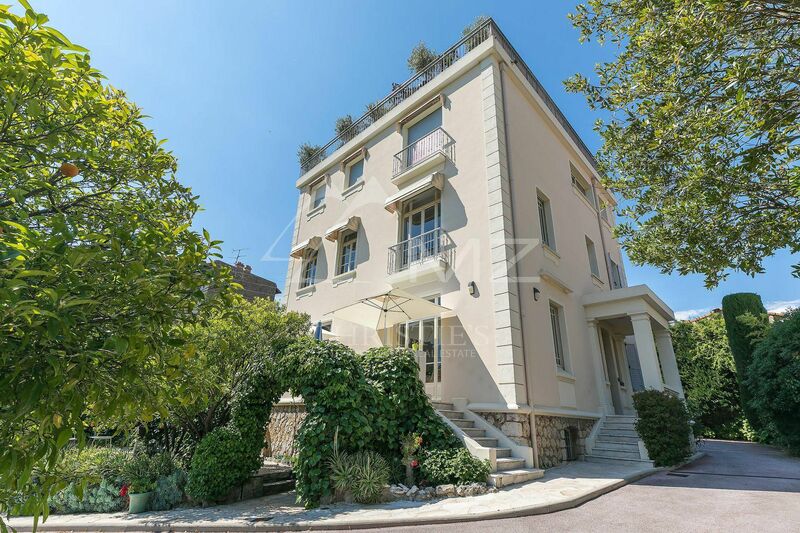 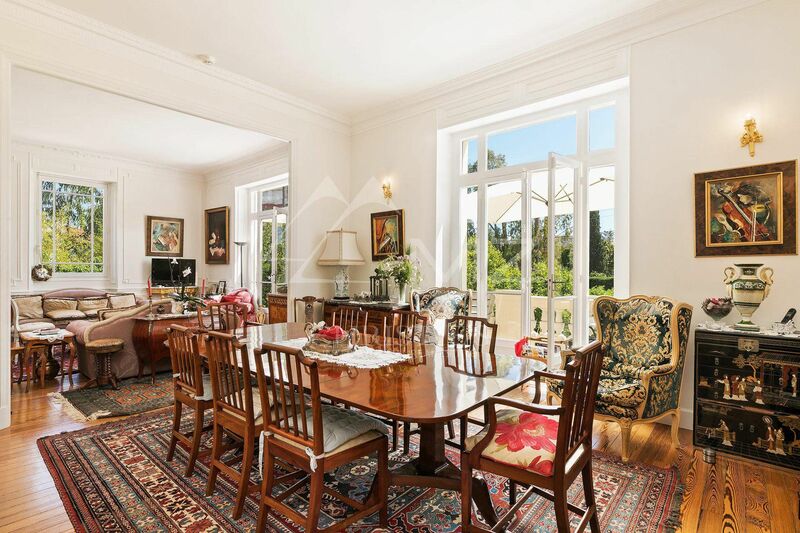 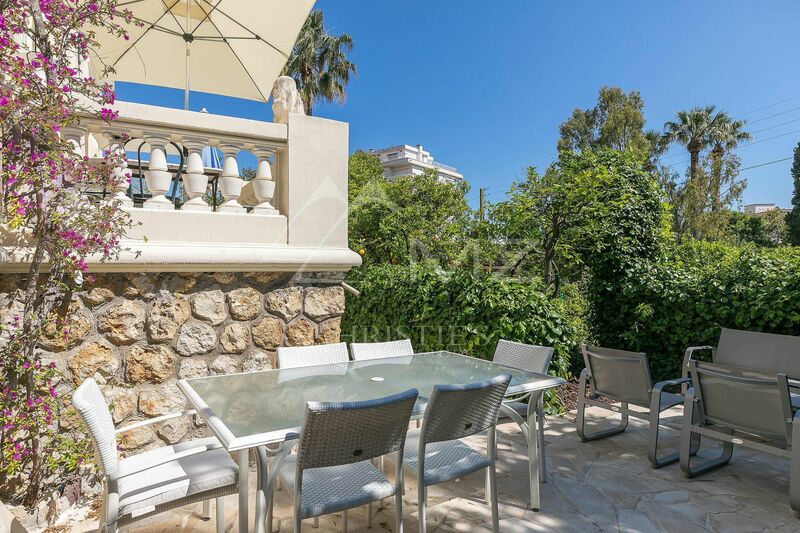 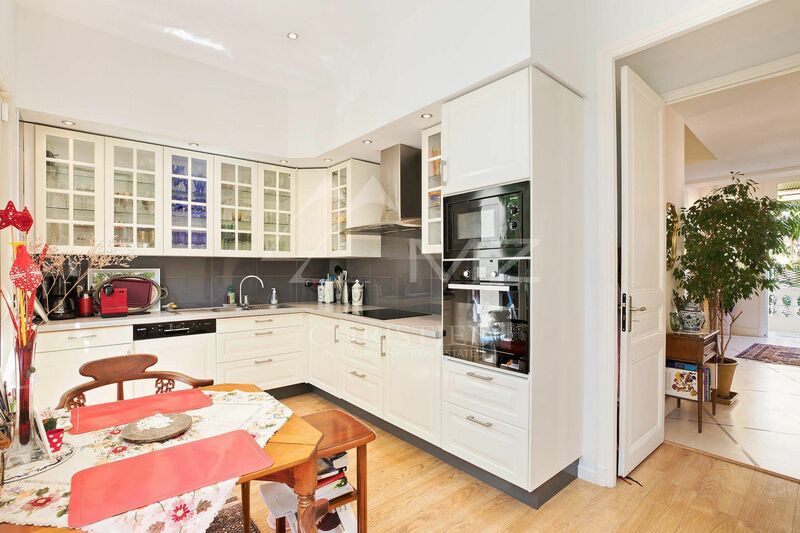 Located in a quiet area, 15 minutes walk from the Palais des Festivals and amenities, beautiful apartment / villa in a mansion of the early twentieth century. 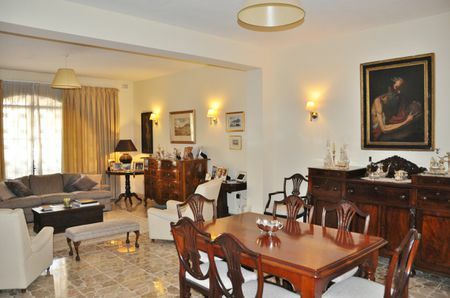 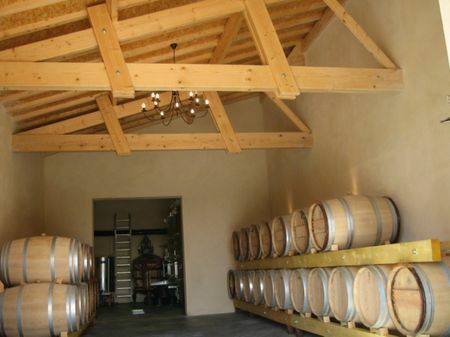 It consists of 272 sqm with a double living / dining room, kitchen, office. 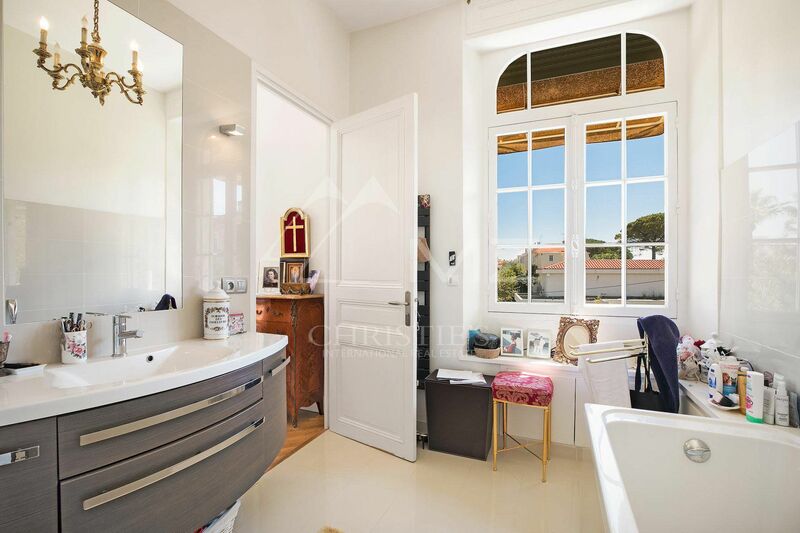 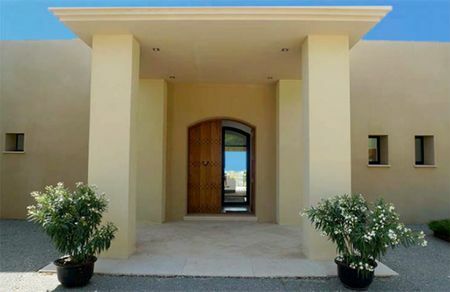 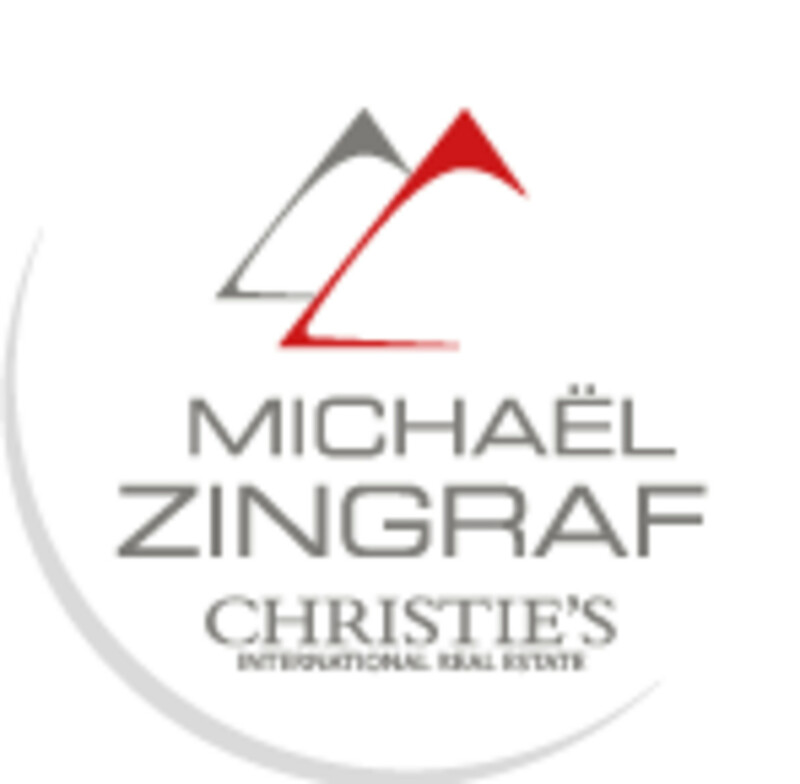 On the first floor, a master bedroom en suite and 3 bedrooms with shower rooms. 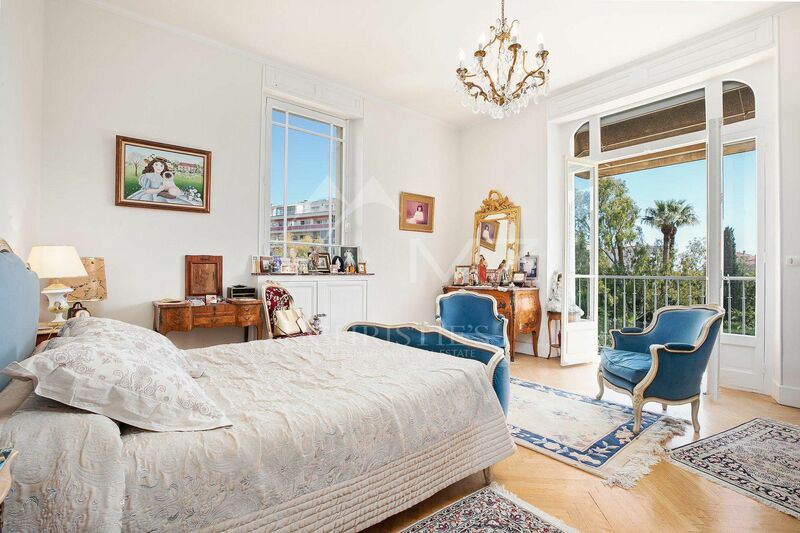 On the garden floor, an apartment of 45 sqm with independent entrance, living room, kitchen, bedroom and shower room, 4 cellars and a buanderie. 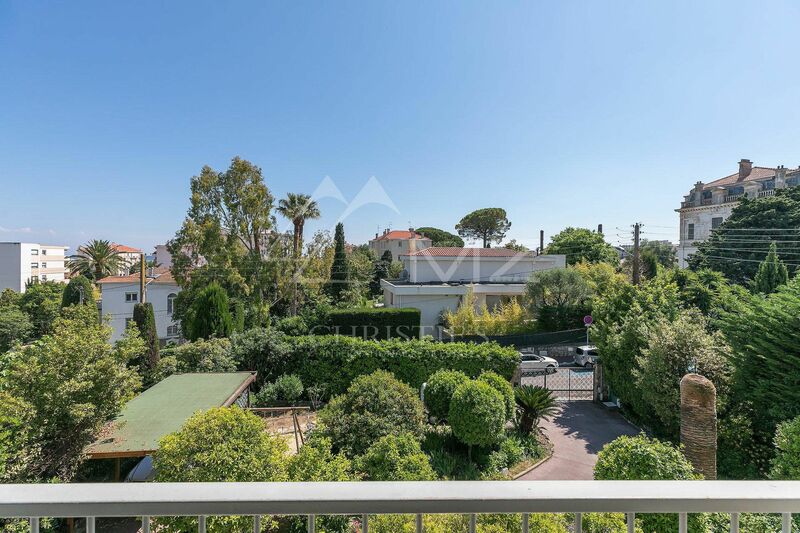 Garden of 500 sqm with carport, 5 parkings.